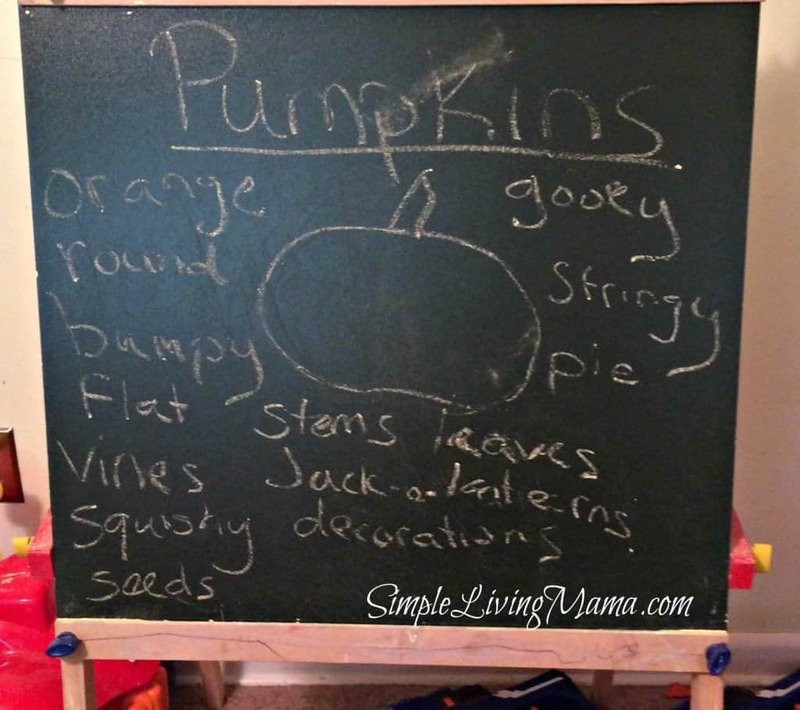 October’s theme at our house is pumpkins! 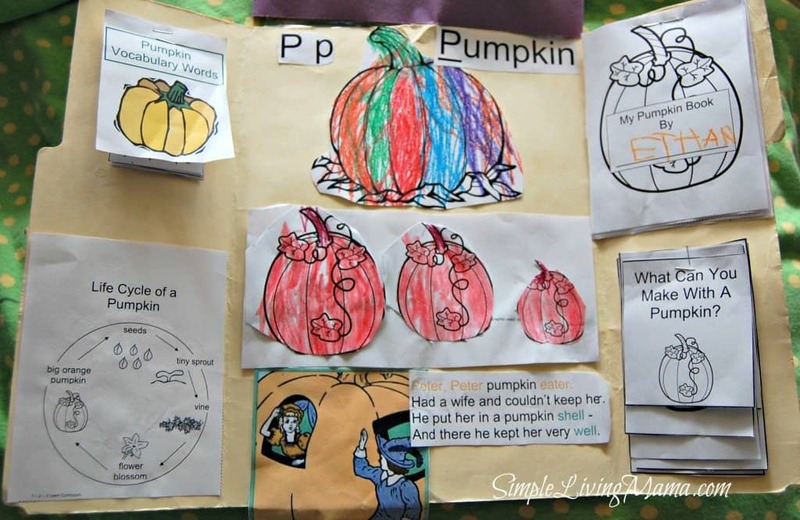 I know that’s so not original, but we love pumpkins and October is really the only time of the year we get to enjoy them in our homeschool preschool. 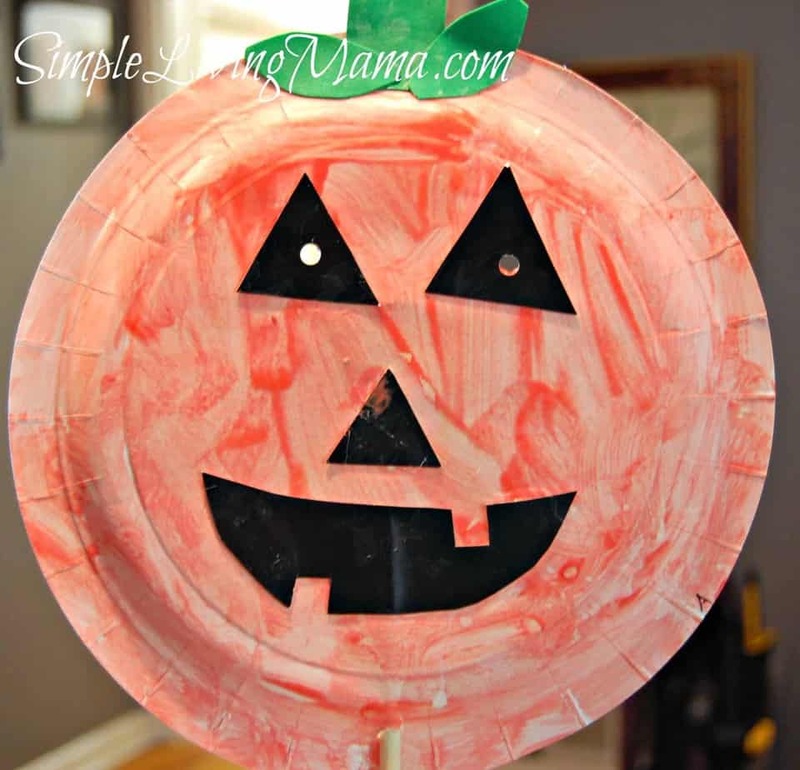 We have been doing lots of activities with our pumpkins! 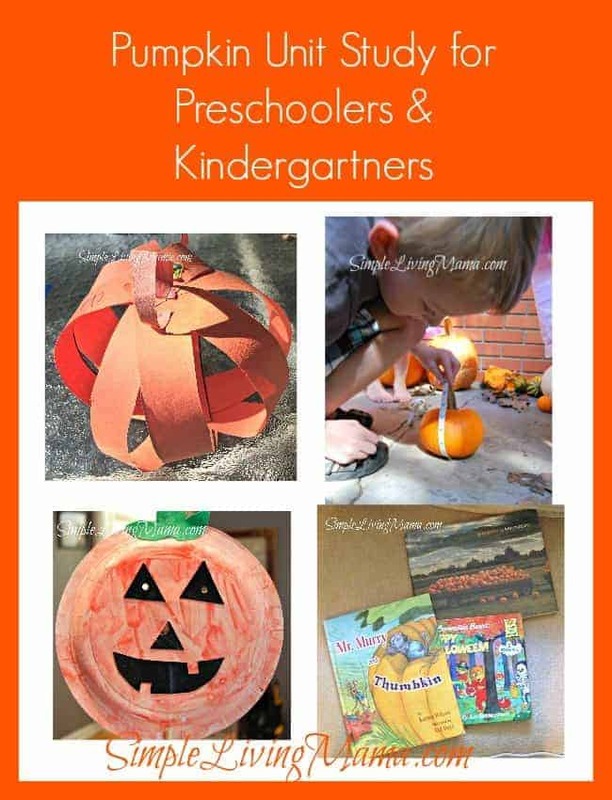 If you’re looking for a pumpkin unit study for preschoolers and kindergartners, check out what we did! We started the unit with a trip to the pumpkin patch! We try to go every year. 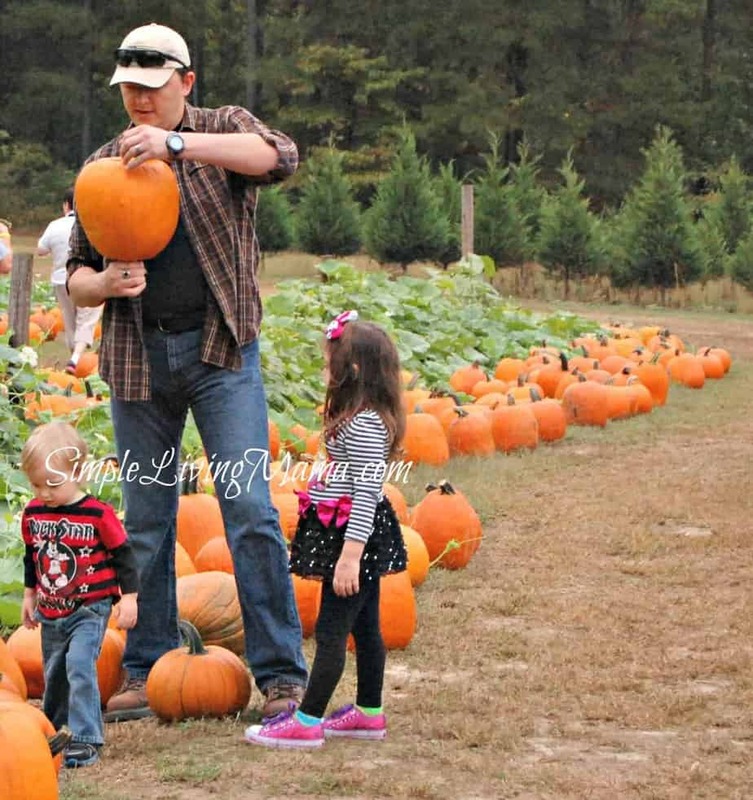 The kids had a lot of fun picking their pumpkins, as well as all of the other activities we do at the farm. We go on a hayride, visit the petting zoo, and watch a magic show! Ollie, my youngest had so much fun picking the perfect pumpkin! 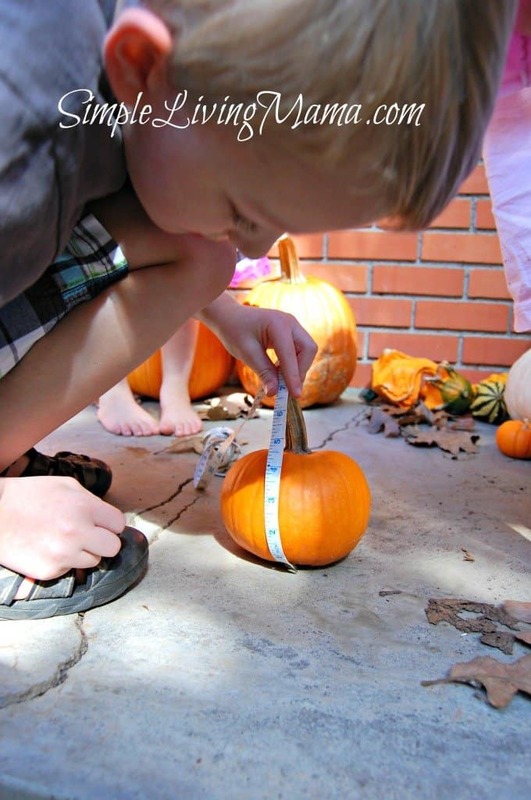 When we got home, we decided to measure our pumpkins. This is a great activity to teach kids about height, width, circumference, etc. 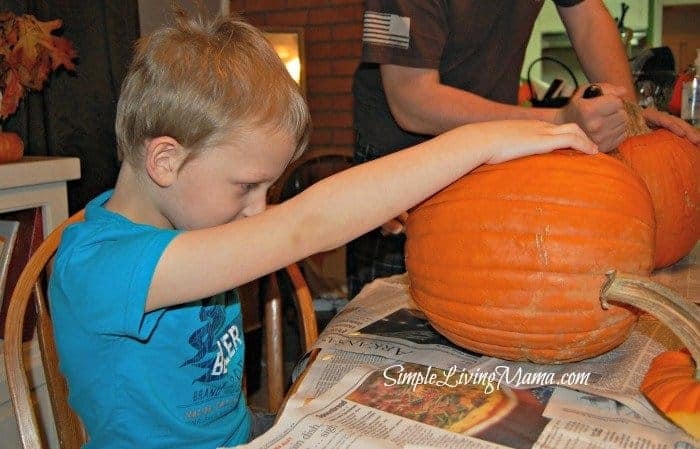 If I were doing this with a first grader, I would have them write the measurements down on a chart and compare the pumpkins, but since my kids are a bit younger we just got comfortable with measuring the pumpkins and naming the biggest, smallest, etc. Another activity we did was coming up with words to describe pumpkins. We just did this on our chalkboard together. 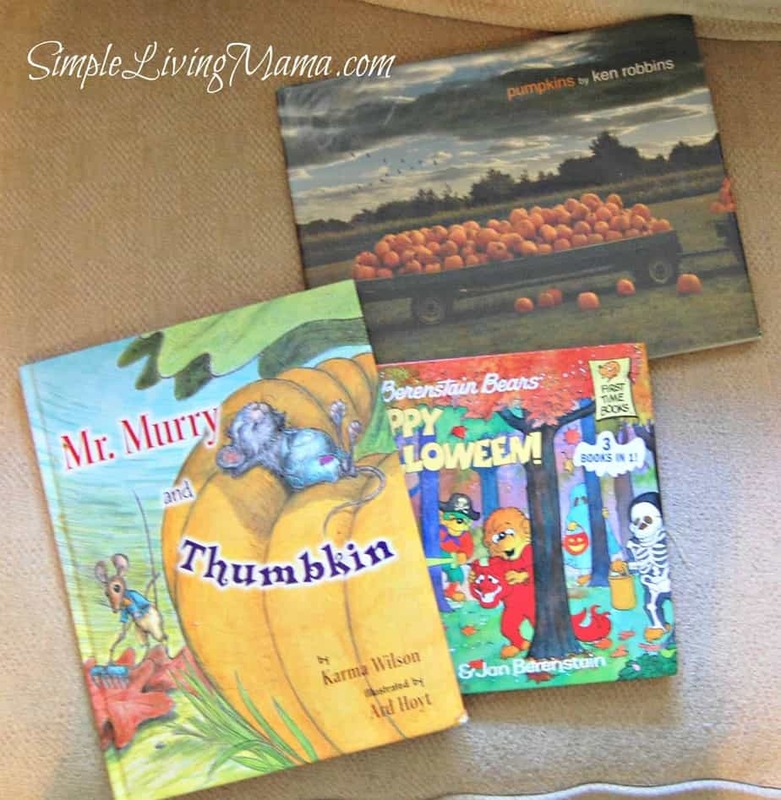 I wrote a whole post on our pumpkin lapbook. I am definitely planning to incorporate lapbooks into our homeschool more often! Can’t forget the crafts! My daughter made this Jack-O-Lantern mask at co-op. 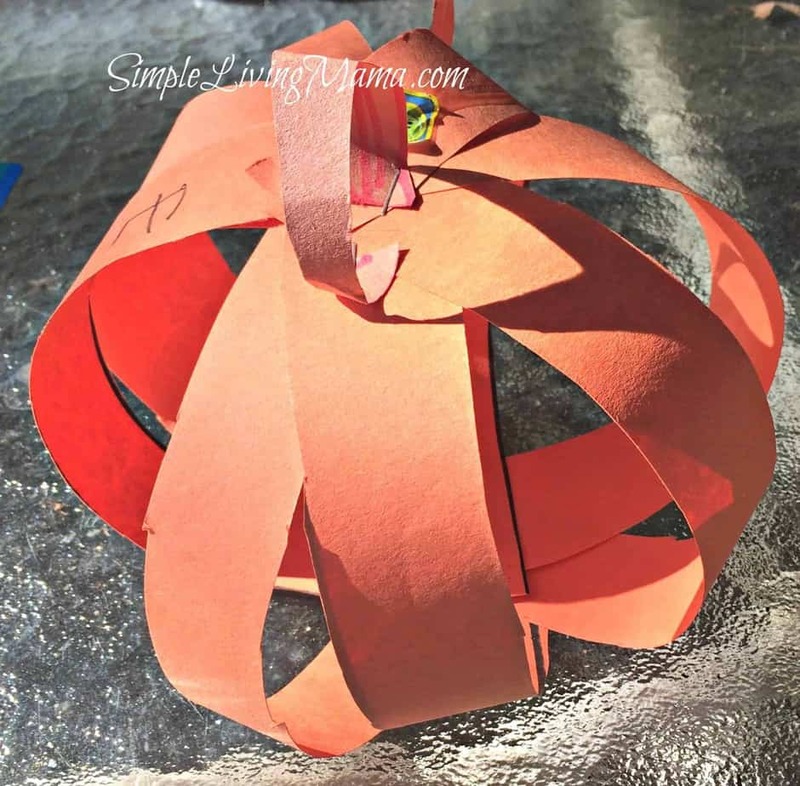 Then we made these cute little paper strip pumpkins at home! 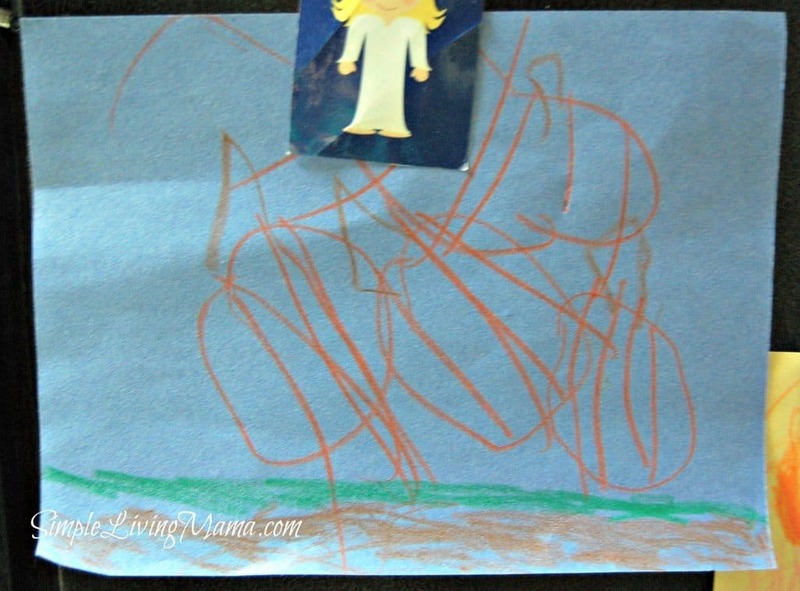 Another very simple activity I had the kids do was draw their very own pumpkin patch! Of course we had to carve our own pumpkins! This is one thing that Daddy loves to help us with! Yummy! Our last pumpkin activity. 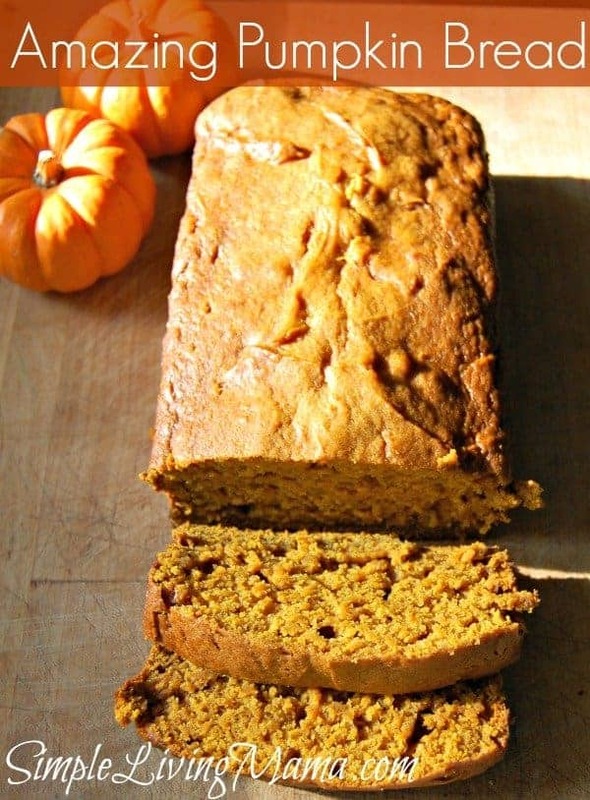 The recipe will be on the blog this Friday, so stay tuned! Wonderful unit study! I’ve pinned and tweeted this. Also linking up on my Friday link roundup. I’ll be stopping by to see your other unit studies. Thank you!